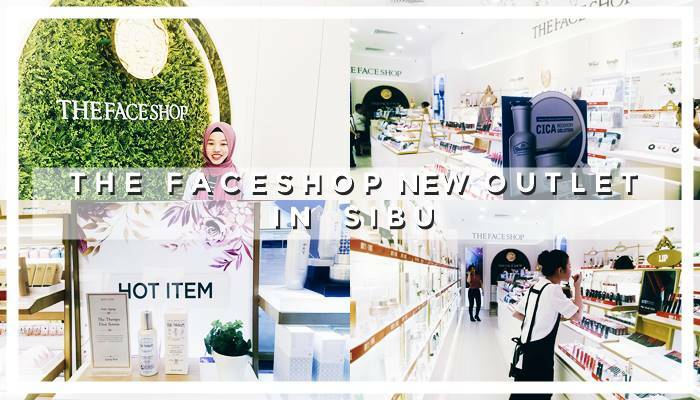 on 31st March 2018 Saturday 10am, the grand opening of The Face Shop new outlet in Wisma Sanyan Sibu Sarawak. 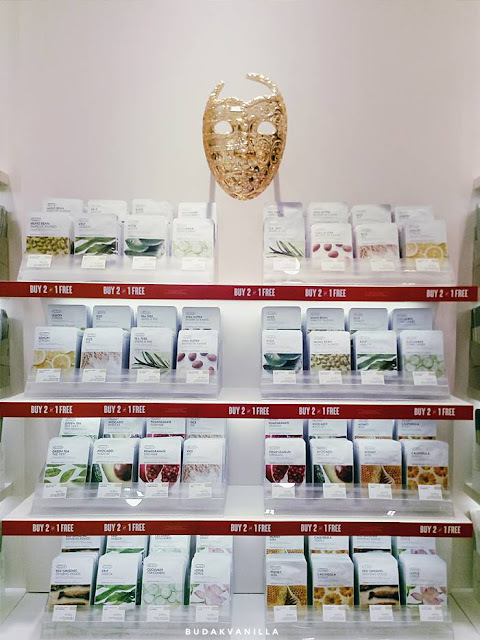 for those who don't know, The Face Shop is one of the famous Korean skincare and makeup brand. 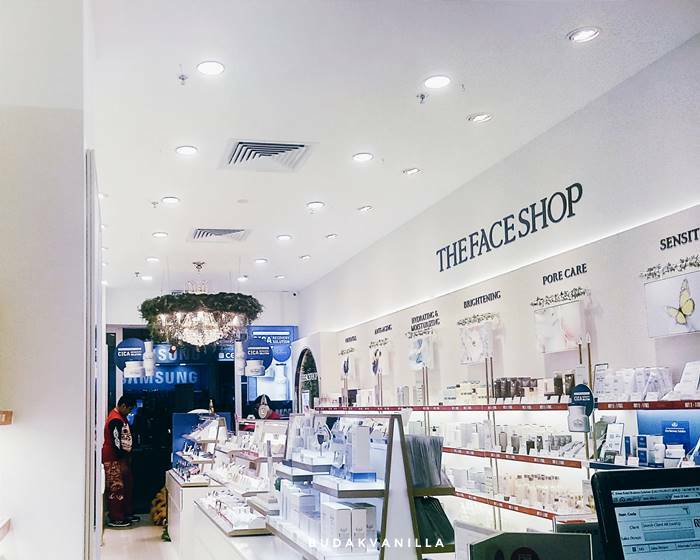 The Faceshop is a familiar brand for kbeauty lover, right? 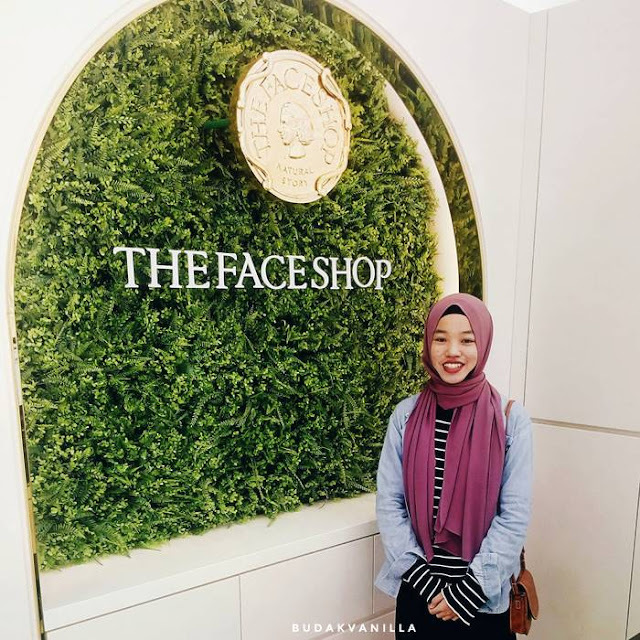 i really feel excited to hear The Face Shop outlet will be available in Sibu and guess what, i had a chance to attend the grand opening of The Faceshop new outlet! yayyyy! so, let's proceed reading. 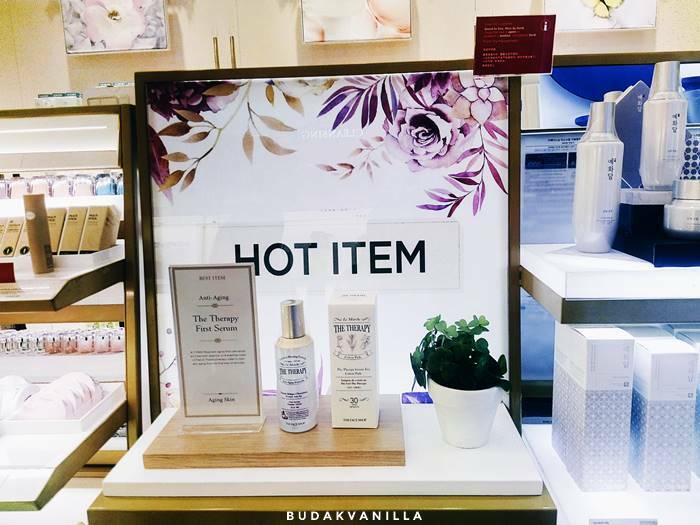 when talking about interior design, i always love the minimalistic design especially involving white as the main colour and yes, The Face Shop outlet interior design really make the white as the main colours of the background including the shelves and this makes the displays of the products stand out even more. 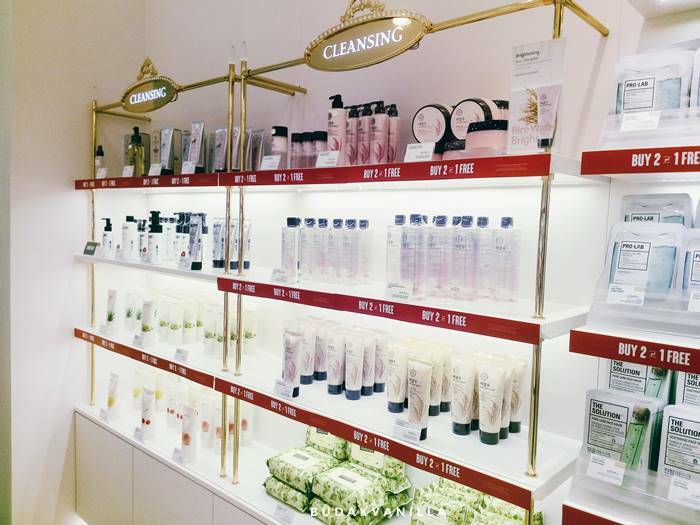 plus, i also like the way they categorize the products, lips, eyes, face, cleansing into different shelves and aisle, so it is easy to find what product do you want. 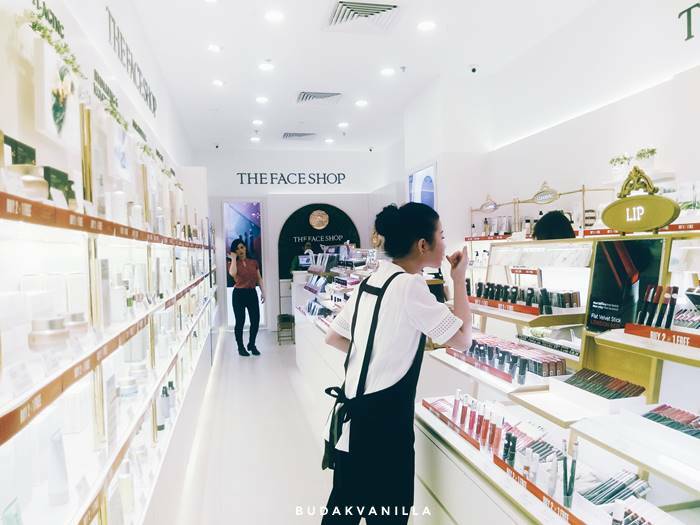 friendly staff, they have friendly staff who ready to help you with anything regarding any of The Face Shop's products so you can ask for their opinions and ideas. the makeup for eyes, my sister trying out some new testers as she is the bigger makeup lover, more than me, myself. 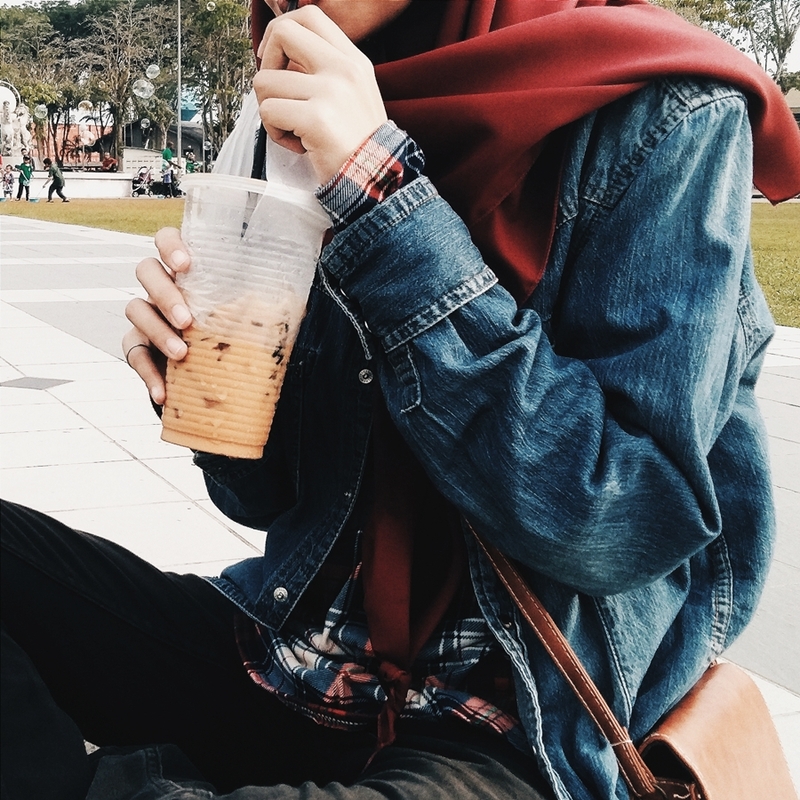 and there you go, the awkward me. it was an interesting experience indeed. 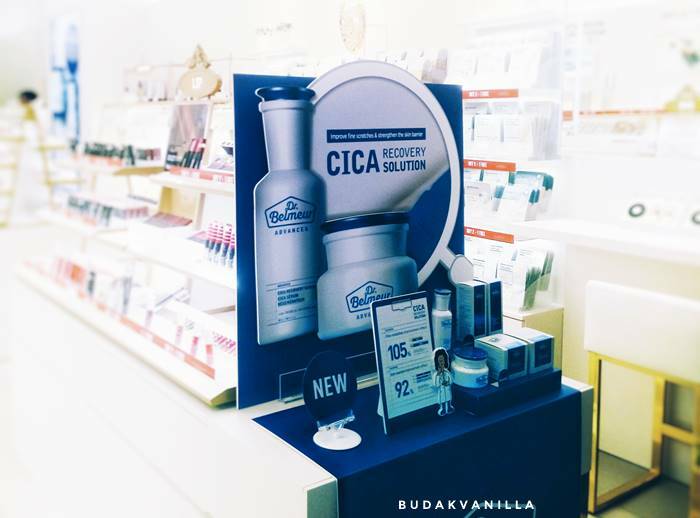 uhoo buy 2 free 1! Habislaaa. 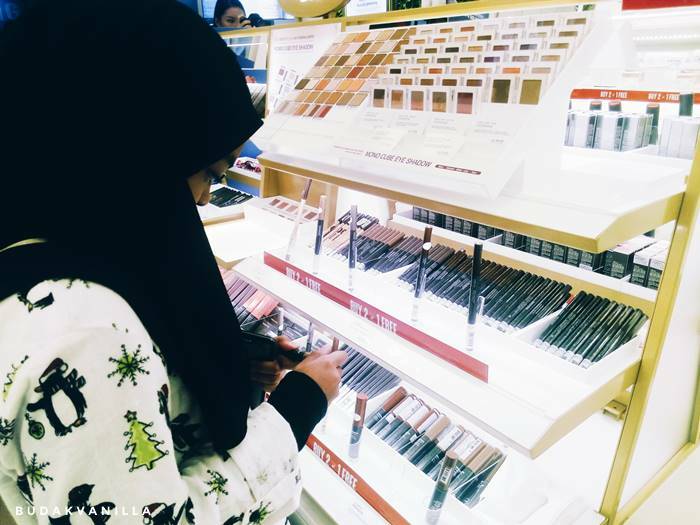 Makin galak laa BV ber shopping lepasni hahah.